I am delighted to report that I will be running a “dry-point” printmaking workshop at The Biscuit Factory, Newcastle upon Tyne later in the year as part of the Gallery’s Creative Workshops scheme. Dry-point produces a similar result to etching albeit with a softer line and it does not necessitate the use of nitric acid. The image is inscribed or scratched into the plate, inked up and printed through an intaglio press. 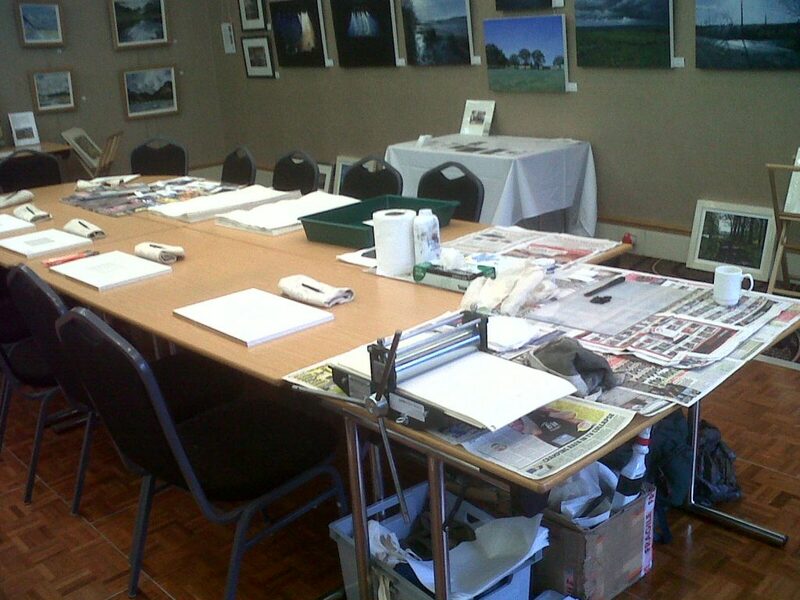 I will be joined by fellow artist Nigel Leighton and between us we have organised various hugely well received art workshops including intaglio printmaking techniques.